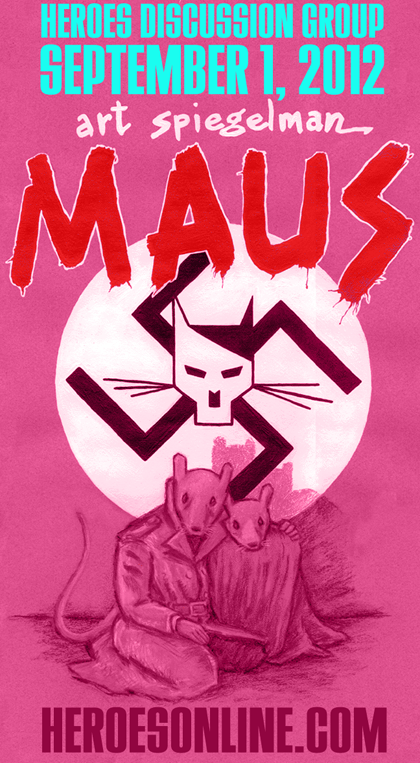 First of all, we want to thank all of you who joined us to discuss MAUS. That was quite an intense 2 hours of good conversation. So what do we do for a follow up after such a cathartic experience? Why not kick back and have us some super-hero fun??? 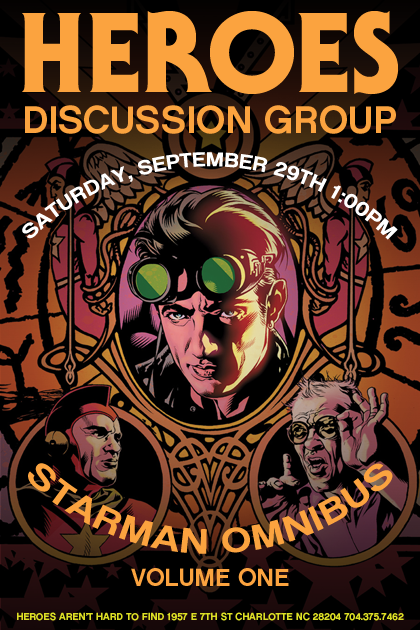 We can’t think of a super-hero series as fun, as hip, as enjoyable as Starman by writer James Robinson and artist Tony Harris featured in the Starman Omnibus Volume 1.